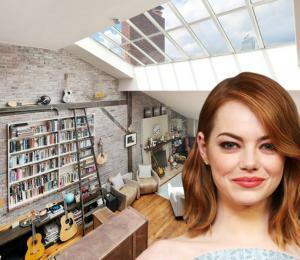 Diaz’s 3,022-square-foot, three-bedroom, three-and-a-half bathroom unit at 212 West 18th Street is an upgrade in size for the actress. 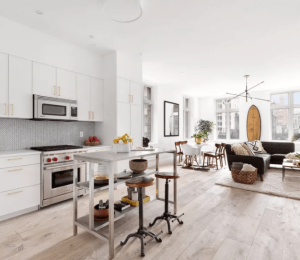 Her previous pad in the West Village, although gorgeously designed by celeb interior decorator Kelly Wearstler and featured in an Elle Décor spread just three months ago, was only a 2,400-square-foot prewar apartment—Yes, we know, still lavish. The unit enjoys French herringbone oak flooring, a marble and limestone laced kitchen, a cast-iron bathtub with steam shower in one of its bathrooms, as well as a built-in humidification system. 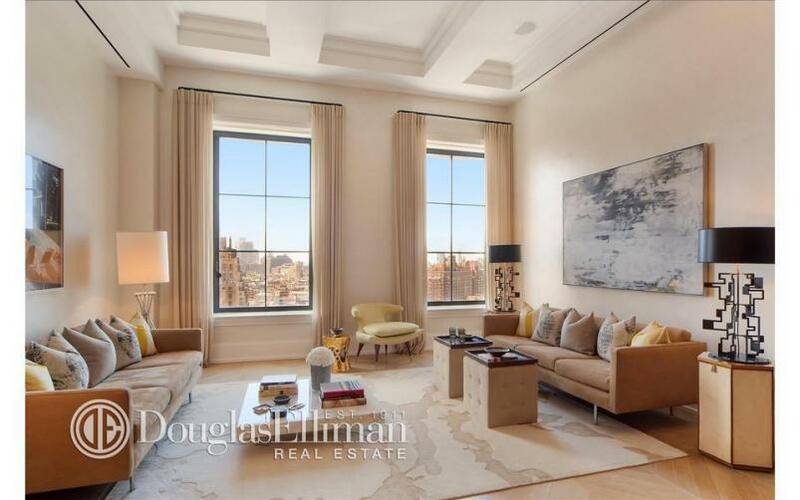 The 23-story Art Deco–style Walker Tower, which recently made the news for setting a downtown Manhattan sales record by selling one of its condos for $50 million, was completely renovated and converted into a luxury condominium in 2012. 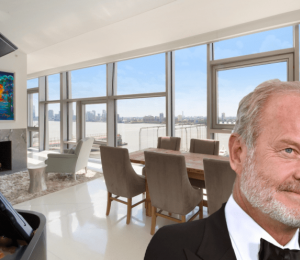 Its amenities include a fitness center, sauna, library with bar, roof deck, and a covered cabana room. So apparently, Miss Diaz, who is currently filming the movie remake of the classic children’s musical Annie around New York, enjoys collecting lavish digs in Manhattan, since there is no word of her selling her fabulous Village pad.